The video was directed and shot by Deidra Kling and Jeramie Kling, and edited by Tommy Jones (Slayer, Testament) at VideoHammer. 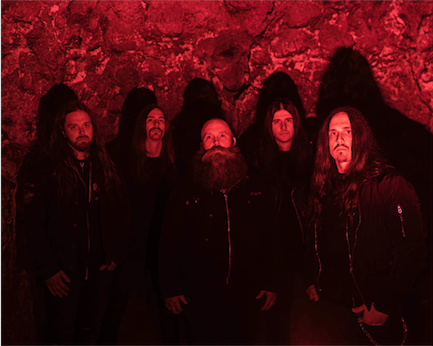 A Gift for The Obsessed is THE ABSENCE’s first full-length in eight years, but the band members have been keeping themselves busy in their off-time, especially as of late touring with a number of high-profile acts. Bassist Mike Leon is currently touring with Soulfly as the group performs Nailbomb’s “Point Blank,” and will hit the road with the band again in April and May as they tour with Nile. Jeramie Kling, meanwhile, is drumming for Venom Inc. during their current European tour with Suffocation. Finally, guitarist Joey Concepcion is guesting with Sanctuary as the group tours North America with Iced Earth. This is all in addition to resumes that include names such as Soilwork, Havok, Arsis, Armageddon, Jasta, Necromancing the Stone, Ribspreader, Gus G and others highlighting the fact that the players in THE ABSENCE are go-to guys for first-rate musicians and excellent live performers. 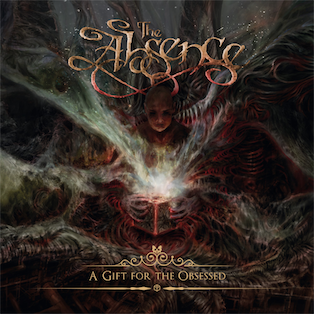 A Gift for The Obsessed by produced by Jeramie Kling and Taylor Nordberg at Smoke & Mirrors Studios in Tampa, FL, mixed by David Castillo at Sweden’s Ghost Ward Studio (Katatonia, Opeth) and mastered by Thomas “Plec” Johansson at The Panic Room (Watain, Scar Symmetry), while the cover was created by Russian artist Stray Child.